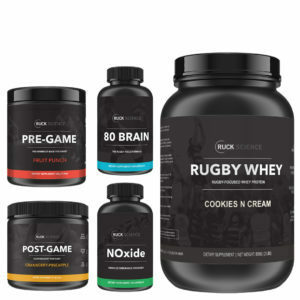 Our rugby focus formula is designed to help players maximize their reasoning ability and decision making on the rugby field. 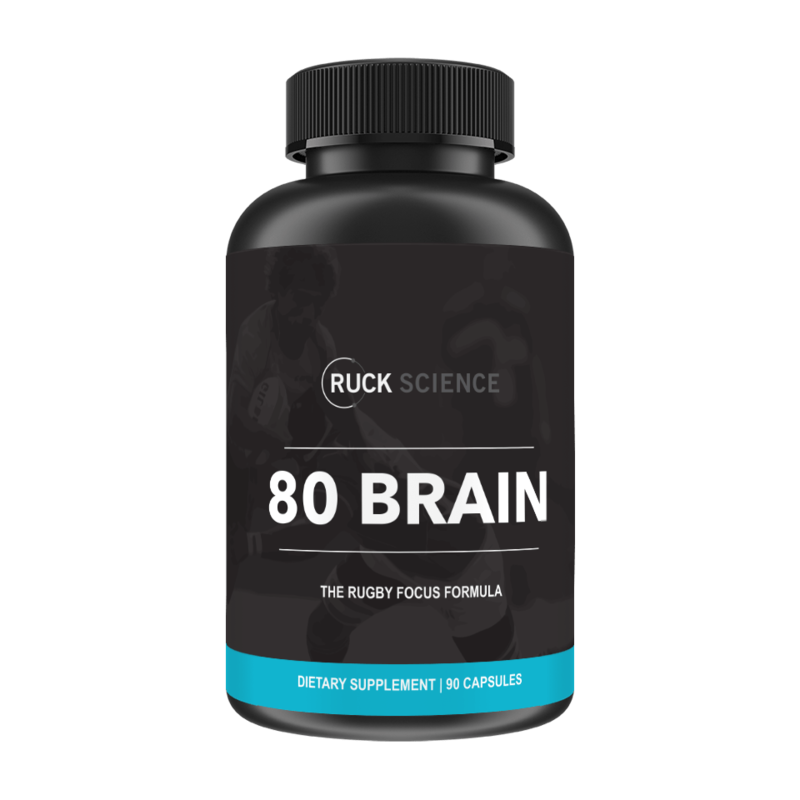 Our sponsorship program means your rugby club gets $2.90 when you buy 80 Brain. Find your club’s code. 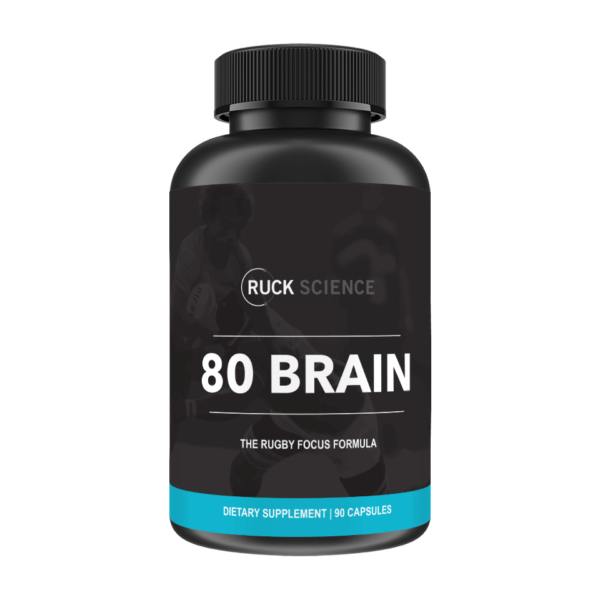 80 Brain is designed to help you get “in the zone”. Taking a single capsule before rugby training and games will help you go from confused rookie to elite amateur rugby player. 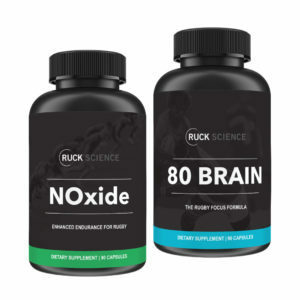 Maximize your on-field potential by trying 80 Brain completely risk-free with our 110% money-back guarantee. Take a single capsule about 20 mins before rugby games and training. Do not exceed 2 capsules daily. I have taken other “brain enhancing ” products with very little luck until I found this one. It provided mental clarity as well as just a better felling during the day. It also helped a bit with migraines as I experienced far less the last three months that Ive been taking 80 brain. I wasn’t sure if it would actually work but it does. I notice that I focus more during practice. Haven’t tried it in a game yet. I just started using this product and it’s my first mental enhancing product ever. It is actually surprising how well this product works. My brain feels like a god on this stuff. Better focus and attention, but buyer beware. I believe this product works well but I was only able to use it for a few days before I discovered a drug interaction with a medical medication I have to take daily. 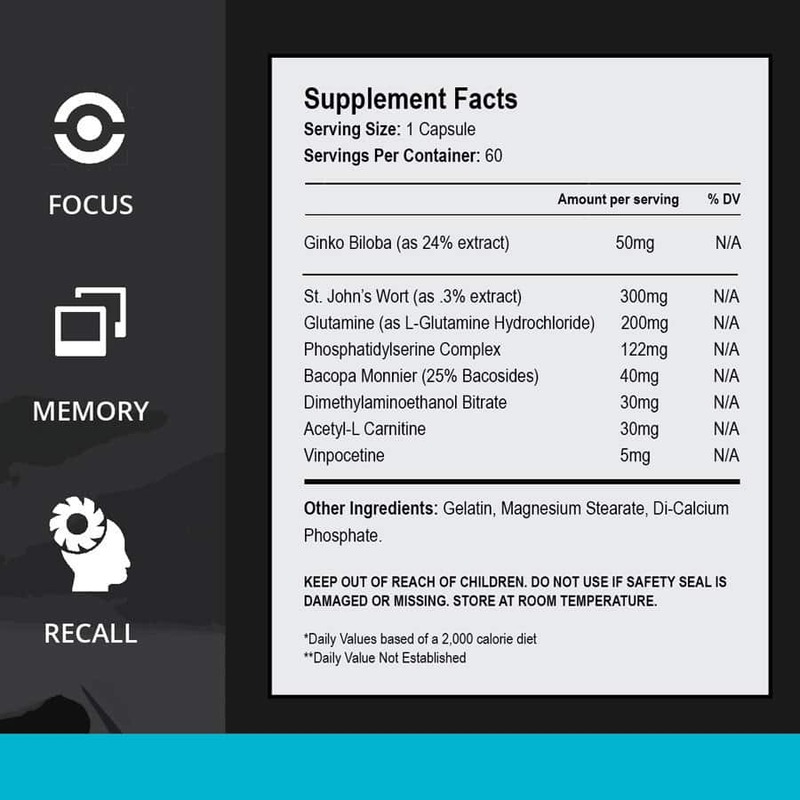 The biggest concern in this supplement is St. John’s Wort Blend. St. John’s Wort actually interacts and decreases the efficacy of many different medications people take on a daily basis. So educate yourself on its use with your daily medications before starting a regimen. My job is pretty mentally draining, but I didn’t get much help from this product. I’m naturally a very forgetful person, so maybe it’s not for me. Still willing to give it a shot during a game though. 80 Brain... More like 10000 Brain! Ok so it’s not that magical, but I definitely felt more focused and determined to “just do it” as a certain swooshy athletic company would say. I actually used this product for work. My job is mentally taxing, so I thought I’d give them a try for that specific reason. 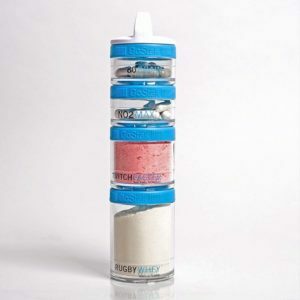 Throughout my days using this, I felt a bit more focused, and able to carry out my day much easier.